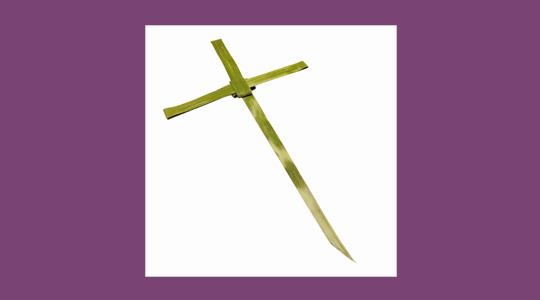 Onto our next Lenten activity – Scenes from Holy Week – an opportunity for catechists to help their young people to focus on some of the dramatic events in the life of Jesus that take place during Holy Week. This activity is based on a Blackline Master from the Finding God program, Grade 5. 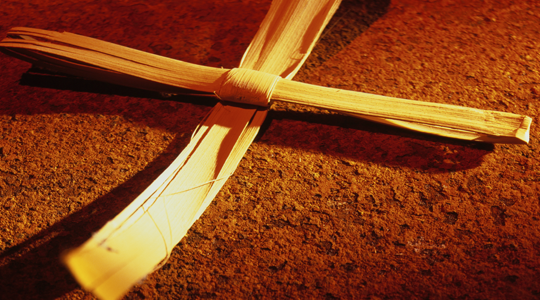 Invite the young people to imagine that they have been invited to draw the cover for the parish bulletin for Holy Week, depicting scenes from Palm Sunday, Holy Thursday, Good Friday, and Holy Saturday/Easter morning. Invite the young people to draw prayerfully. Consider playing some instrumental music quietly in the background. When they are done, invite volunteers to share their work with the group.